Everyone has a happy place. 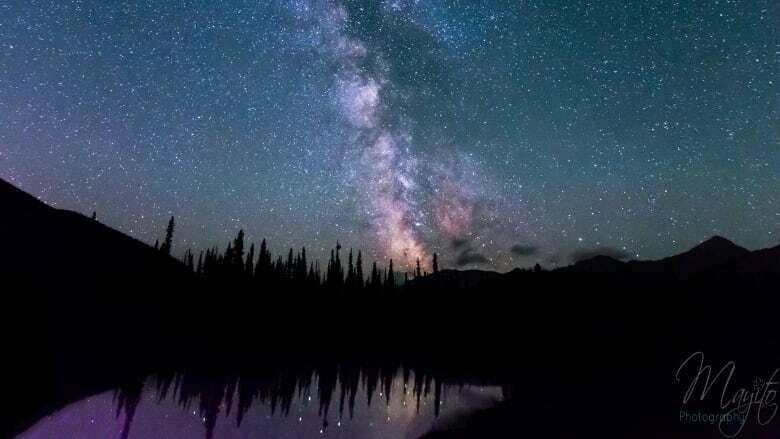 Whether it's paddling along the splendour of the North Saskatchewan River, hiking in the majesty of the Rocky Mountains, or taking in the view a seemingly endless field of canola, we all have our favourite places in the province. 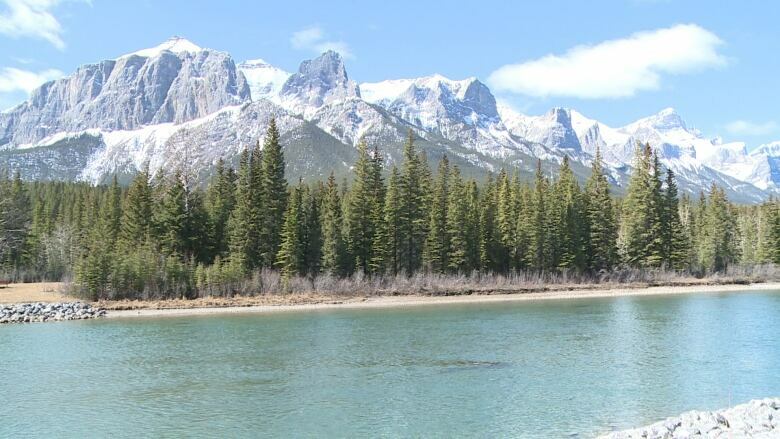 Whether it's paddling along the splendour of the North Saskatchewan River, hiking in the majesty of the Rocky Mountains, or taking in the view of a seemingly endless field of canola, we all have our favourite places in the province. 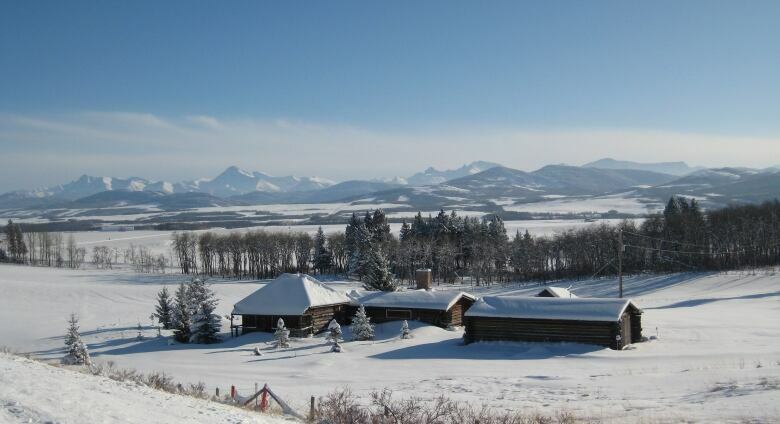 Alberta@Noon invited listeners to call in with their happy places, and they didn't disappoint. Ryan Michaels called from Calgary with a happy place that makes many smile — Kananaskis country. That was followed by Kay Connolly, who said she likes to "get a lawn chair and sit in the backyard and watch birds and trees. Best thing in the world." Mike Scott from Edmonton suggested Valley of Five Lakes outside Jasper, which he describes as a moderate hike. Lorna Gresham doesn't have to go far from home to find her happy place, it's her own backyard, boasting 13.5 acres of lush green space near Goldenrod, west of Airdrie. For Patrick Dwyer, it's biking along Legacy Trail. 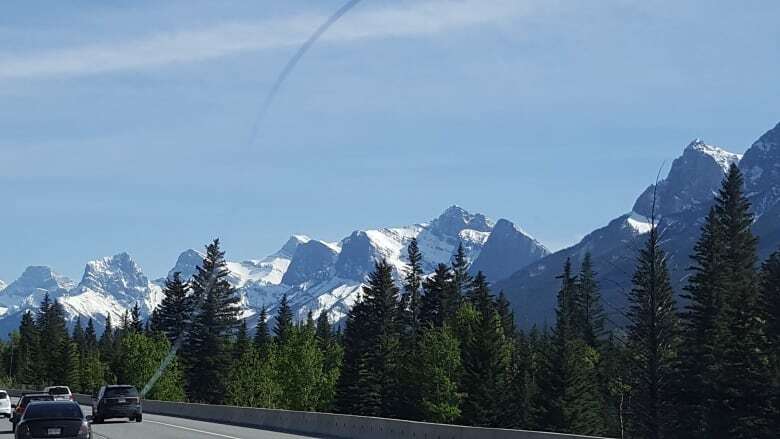 "My happy place is my mom's kitchen, where this view of Cascade greeted me each morning until I left home," said Vasile Glatiotis, who was born and raised in Banff. 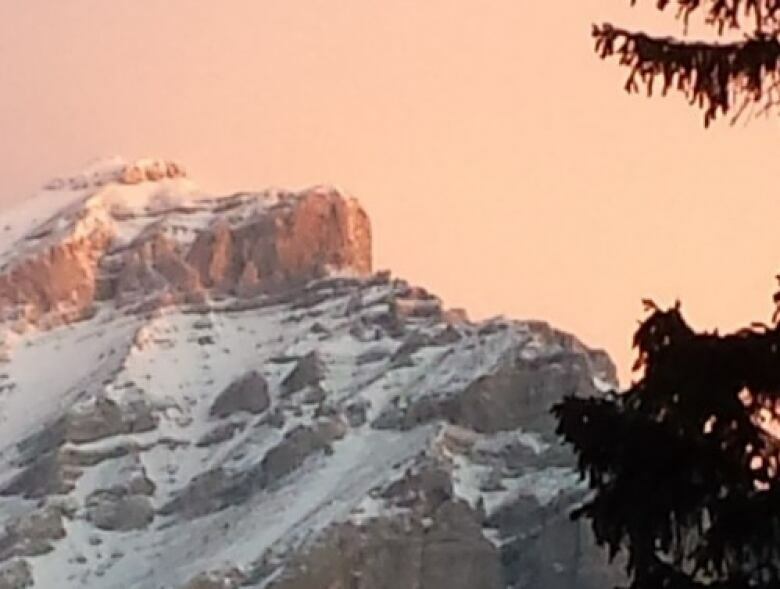 "This photo reminds me of my mountain home when I can't be there in person." Peter Starr called from his home in Innisfree, west of Edmonton to say the rapids of Slave River is the place that makes him smile. 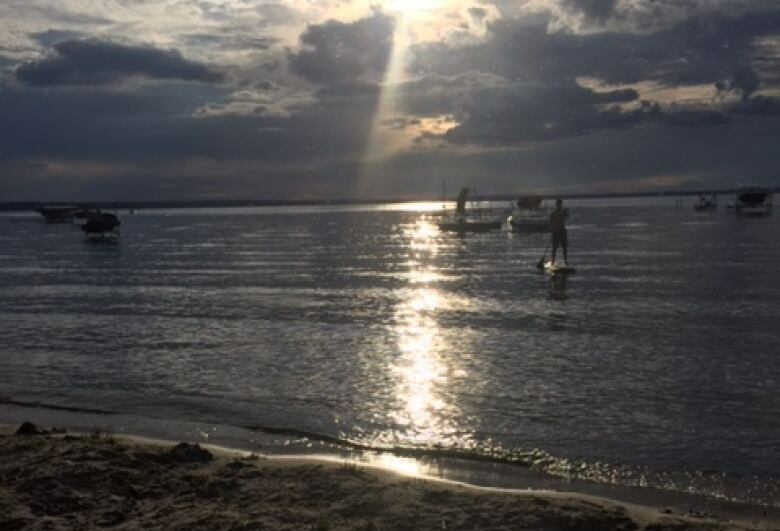 A few people also emailed us with photos of their favourite spots. Alison Stephan's happy place is skiing at Sunshine Village in the winter, and hiking there in the summer. Tom Mercik finds his happy place driving along Hwy 507 toward Castle Mountain. 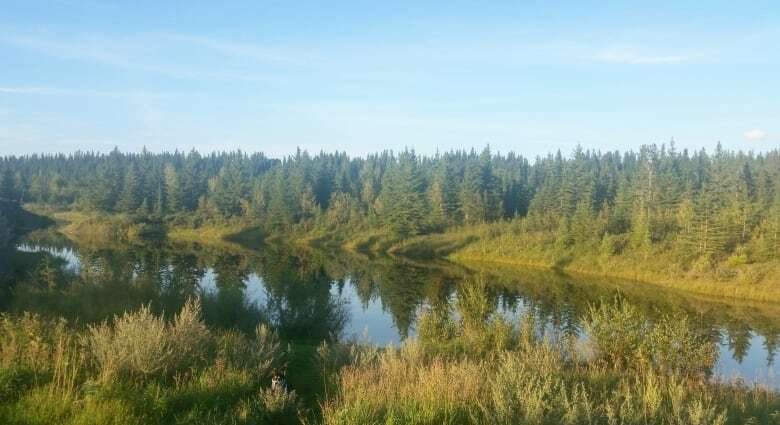 And Kendalle Skorek enjoys the tranquil setting of Three Mile Bend, in Red Deer.